Summary: On September 13, Baidu filming team come to China Transpor, and made an all-round shooting of China Transpor, an excellent enterprise that has cooperated with Baidu for many years, and interviewed China Transpor Executive Vice President Li Zhenbo. It is reported that the scene shooting content, as an excellent case through Baidu major platforms to show more cooperative customers, will further enhance the popularity and influence of China Transpor. 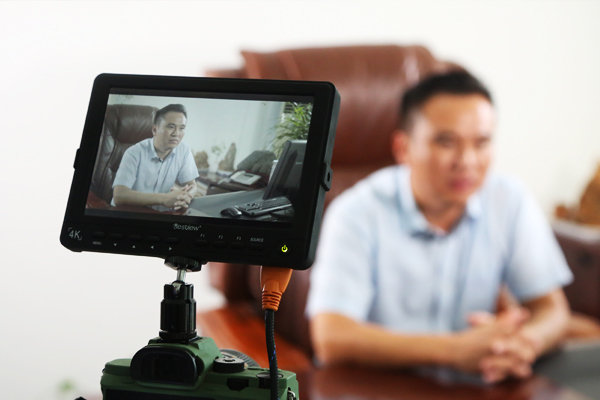 On September 13, Baidu filming team come to China Transpor, and made an all-round shooting of China Transpor, an excellent enterprise that has cooperated with Baidu for many years, and interviewed China Transpor Executive Vice President Li Zhenbo. It is reported that the scene shooting content, as an excellent case through Baidu major platforms to show more cooperative customers, will further enhance the popularity and influence of China Transpor. 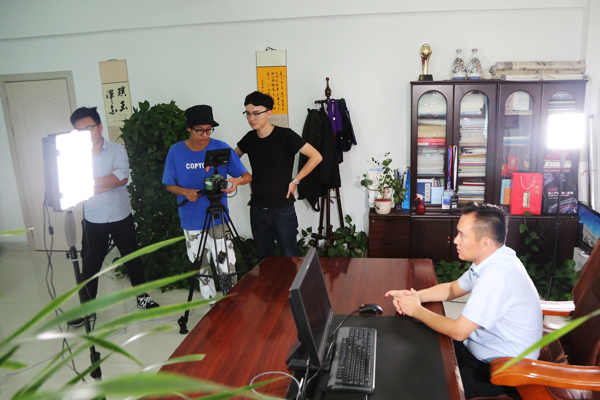 The shooting group and the team re have made on-the-spot shooting and recording of many companies and departments, such as the office building of China Transpor, the exhibition hall of enterprise culture, the intelligent manufacturing workshop, the exhibition hall of intelligent products, the electronic commerce company, the cross-border electronic commerce company, the network information company, the software technology company, the intelligent robot company of Carter, and so on. This paper explains the development of China's Coal Group's new and old energy conversion through e-commerce. 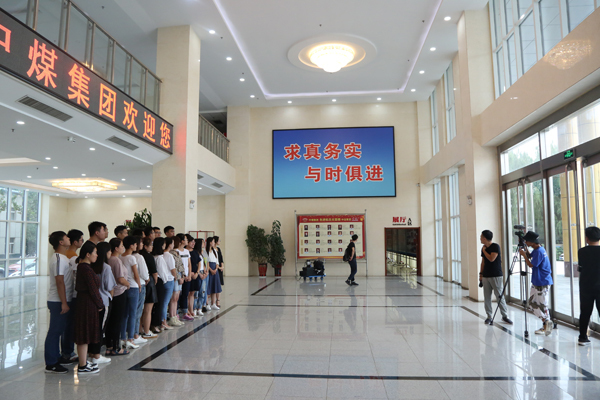 The shooting team said that through the on-site visit and shooting, China Transpor has a more comprehensive understanding of the development of China Transpor. China Transpor is a long-term cooperative quality customer and an important partner of Baidu. We are very grateful for the trust and support of China Transpor for Baidu Company. We hope that the two sides will deepen cooperation in the future, Baidu Company. As always, we will provide the best service to China Transpor and help enterprises take off. Li Zhenbo, the group's executive vice president and general manager of e-commerce company, said in an interview that China Transpor has made outstanding contributions in the fields of e-commerce and cross-border e-commerce since 2008 to develop e-commerce in the industrial supply chain. It has successfully transformed its traditional sales model into modern e-commerce sales, and has become a success. E-commerce information industry promotes the successful transformation of traditional enterprises in the industry model, these achievements can not be achieved without years of close cooperation with Baidu, can not be separated from the strong support of Baidu for the development of our group, the next step, our group will increase the promotion of Baidu company investment, especially to increase mobile phone customers. The promotion of the end of the propaganda, the brand of China Transpor to maximize publicity out, but also hope that more enterprises like China Transpor from the Baidu platform, from the e-commerce platform benefit!